Have you ever downloaded or updated a lot of apps at once, then suddenly realized you need to use one of those apps? 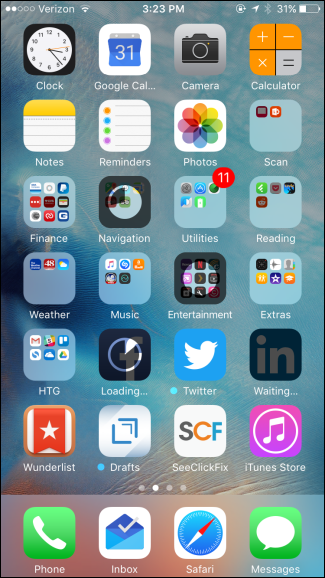 iOS 10 has a new little feature you’ll like: you can now prioritize a downloading app so that it jumps to the front of the line. If you have apps set to automatically update on your iOS device, you probably won’t have a bunch of apps updating at once very often. Still, it does happen from time to time. Maybe you’ve just updated iOS to a big new version and a lot of app updates are out at once, for example. This feature requires an iPhone or iPad with 3D touch. 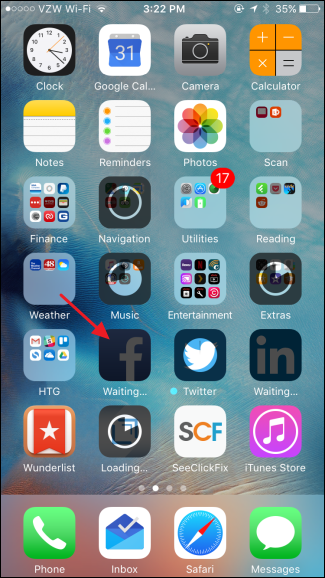 If you’ve got multiple apps updating at once and realize you need to use one of them, hard press the updating app to show its context menu. 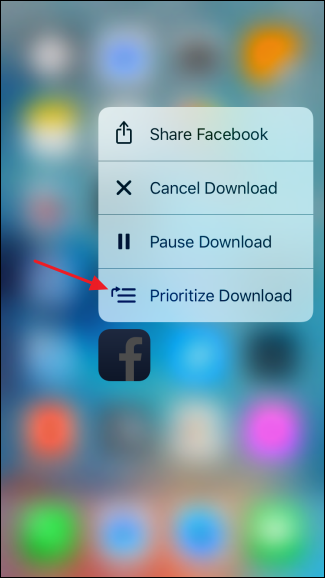 On the context menu, tap the “Prioritize Download” option. 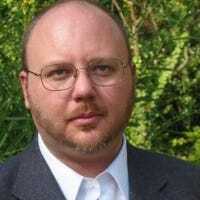 The app will jump to the front of the queue for downloading and installing, moving to a position right behind any apps that have already begun the process. It’s a super simple feature, but one you might not stumble across if you don’t already know about it.